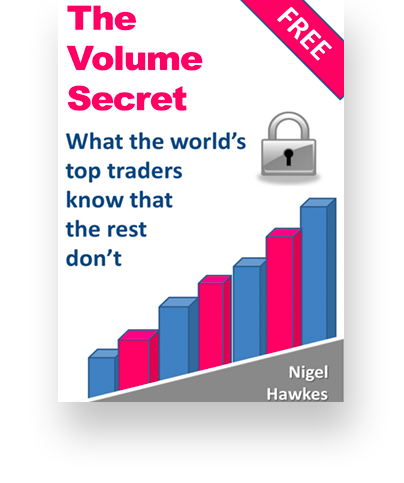 Hawkeye Trend+Stops, Volume, Volume Radar, Heatmap, Pivots and Widebar are all part of the Hawkeye Toolset Module. 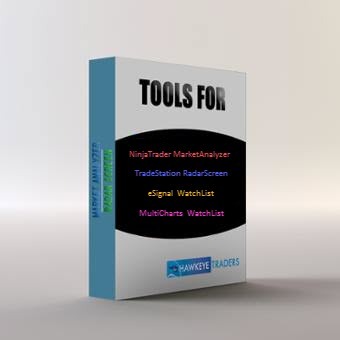 Analyze and display 100’s of instruments at the same time with this unique spreadsheet-style indicator set, designed for use with each of the following platforms: TradeStation RadarScreen, and NinjaTrader MarketAnalyzer. NOTE: The Hawkeye Volume and Trend Modules are Required.